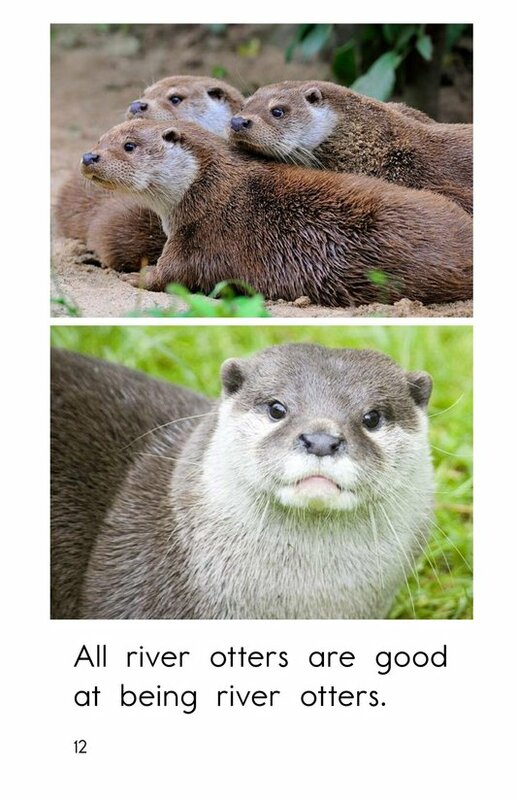 River Otters introduces students to some amazingly athletic creatures. 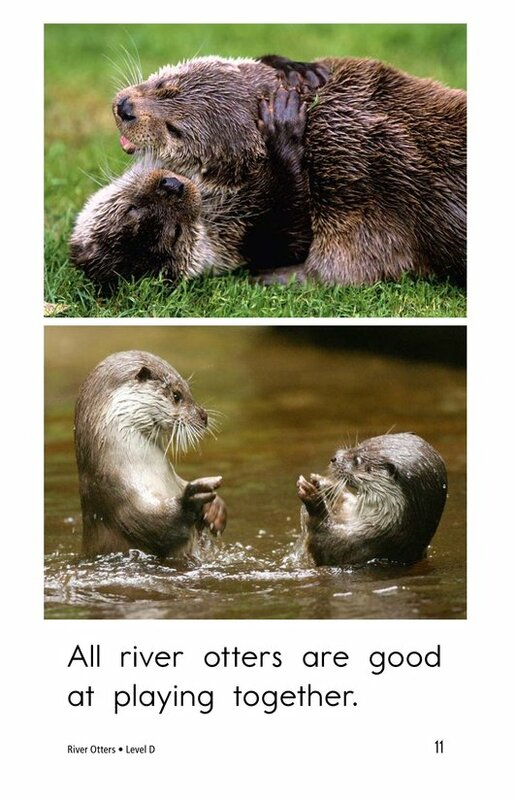 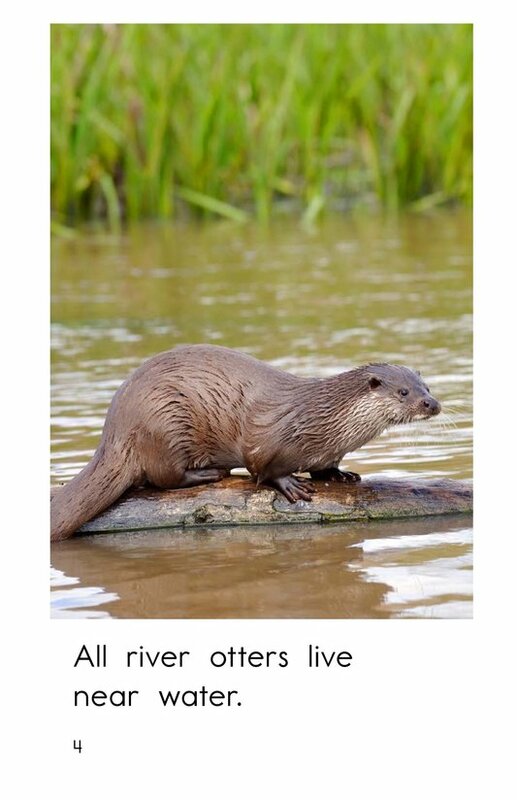 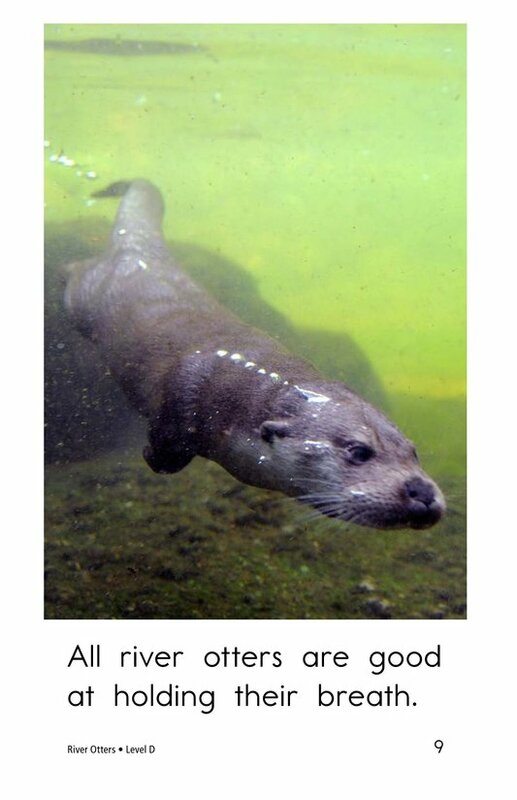 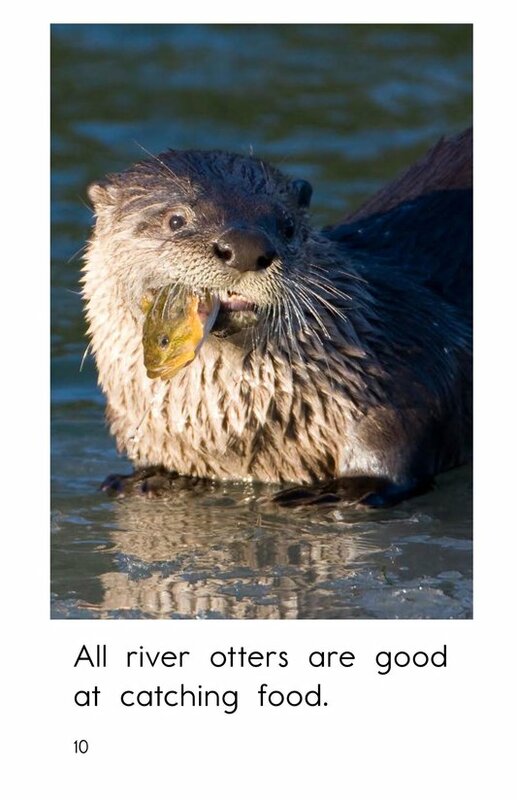 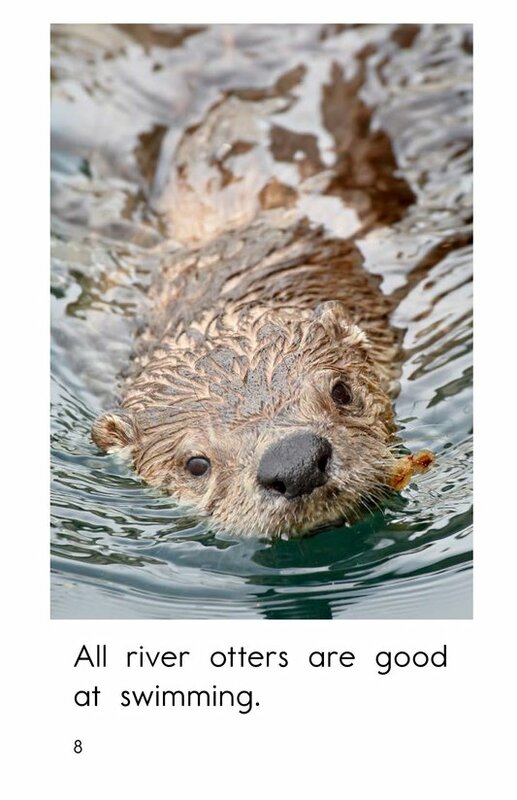 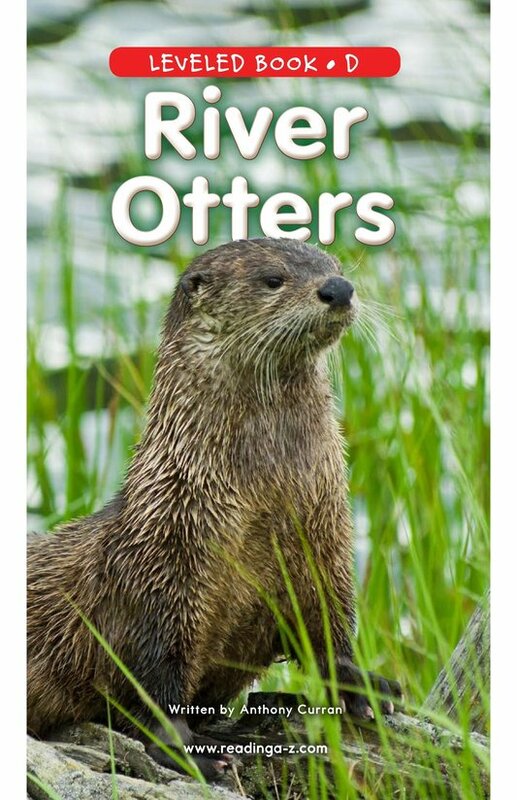 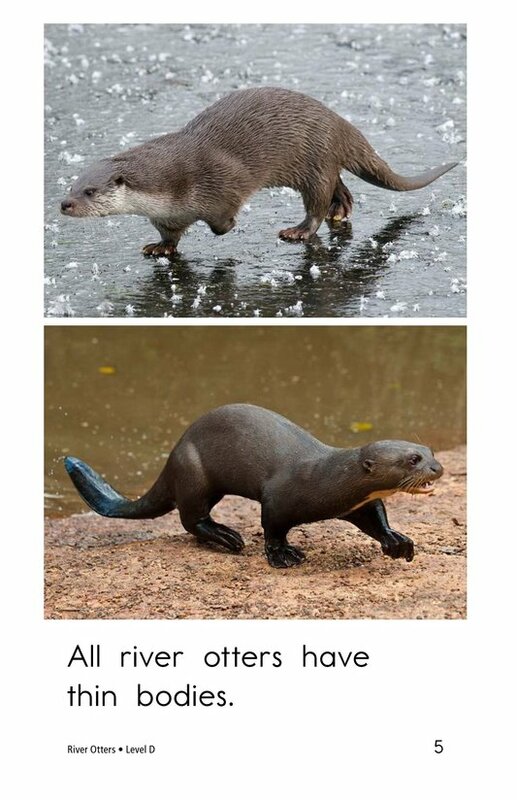 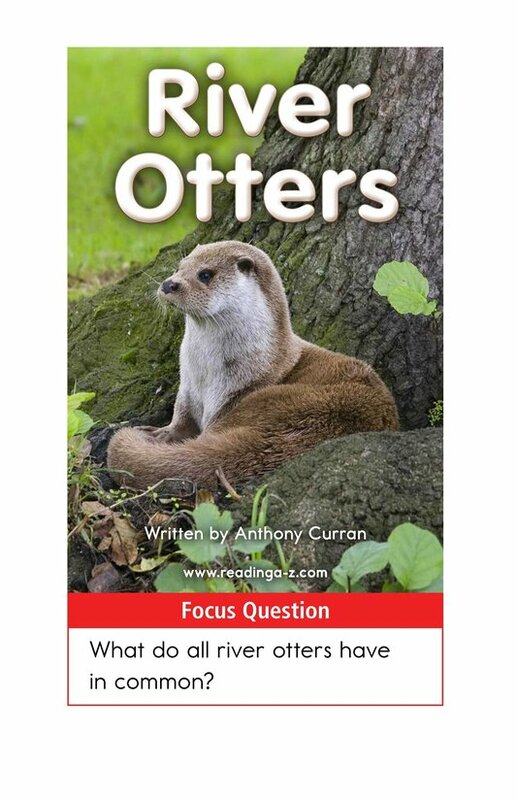 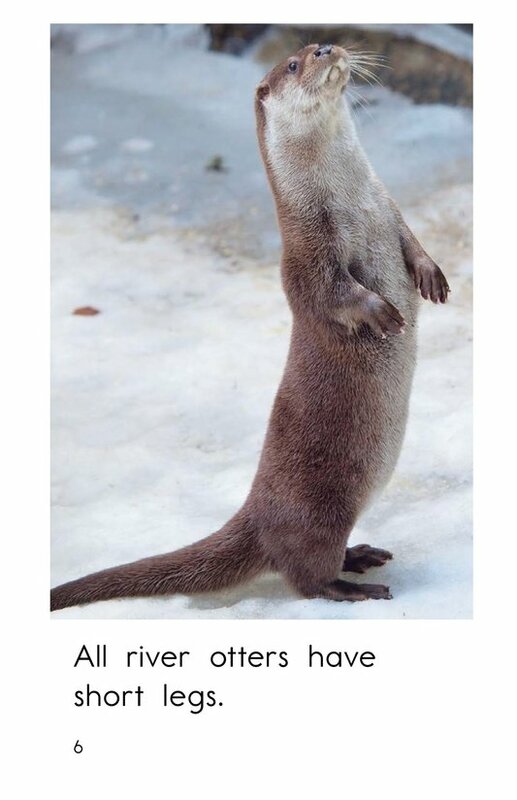 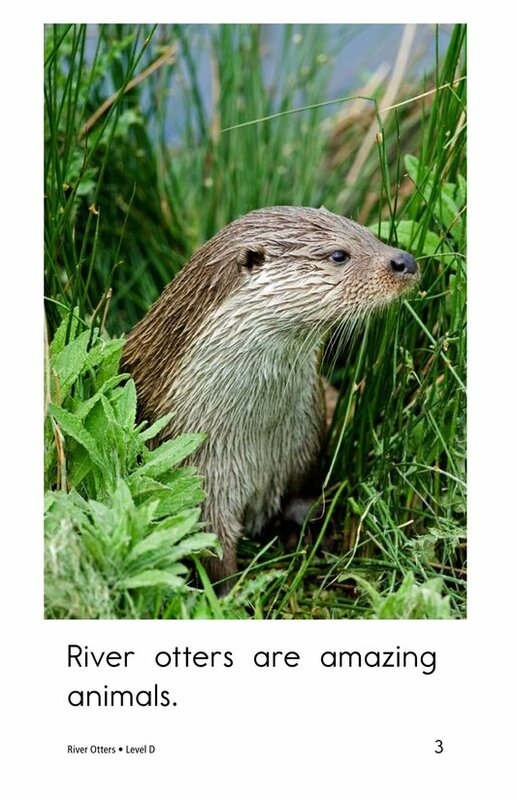 The text describes the physical appearance and habits of river otters. 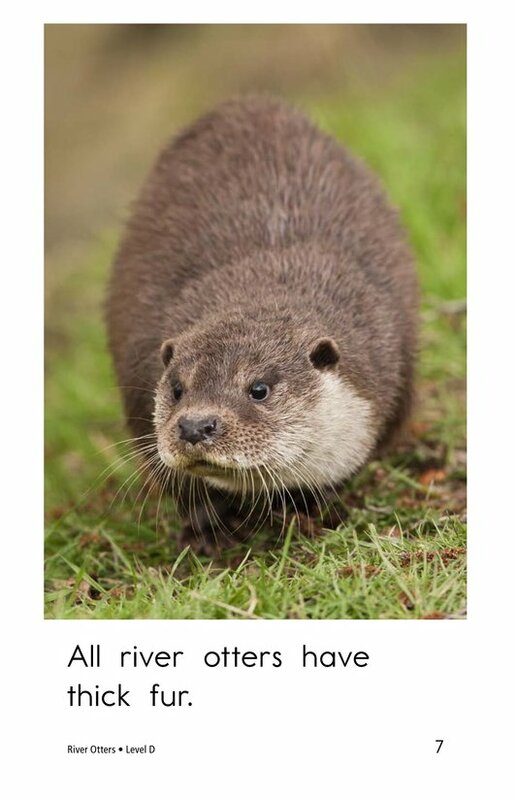 Detailed photographs enhance the information provided by the text. 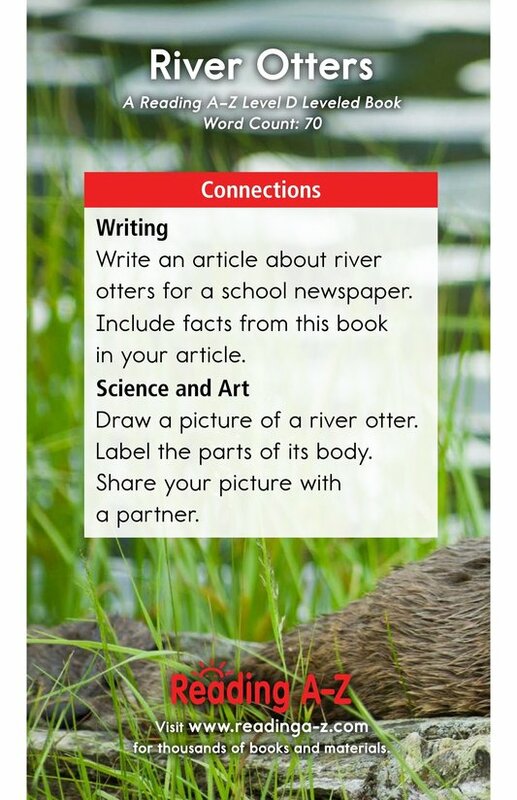 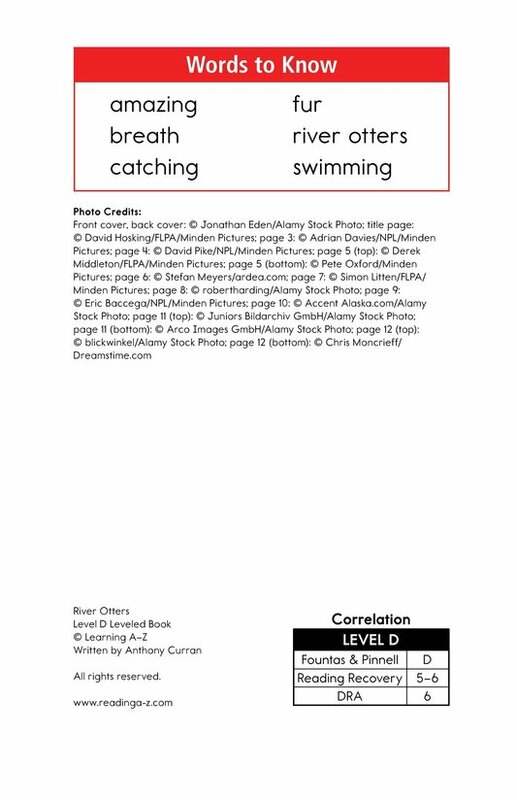 The book can also be used to teach students how to identify the main idea and details as well as how to locate the simple subject.